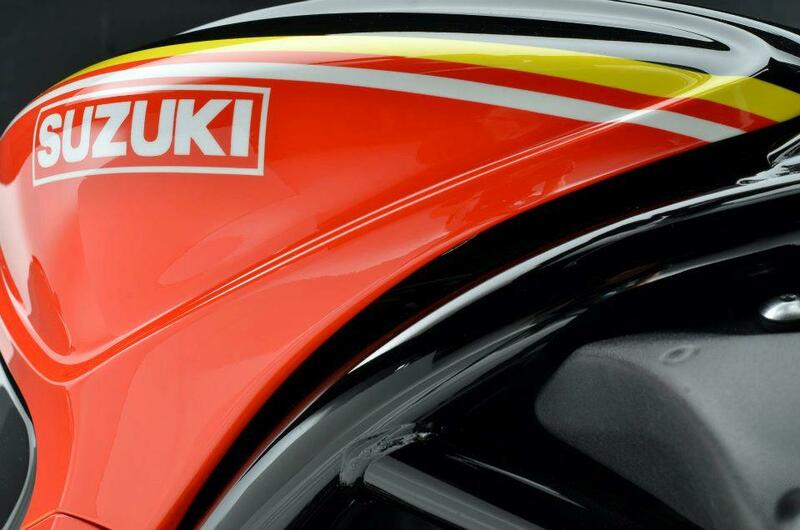 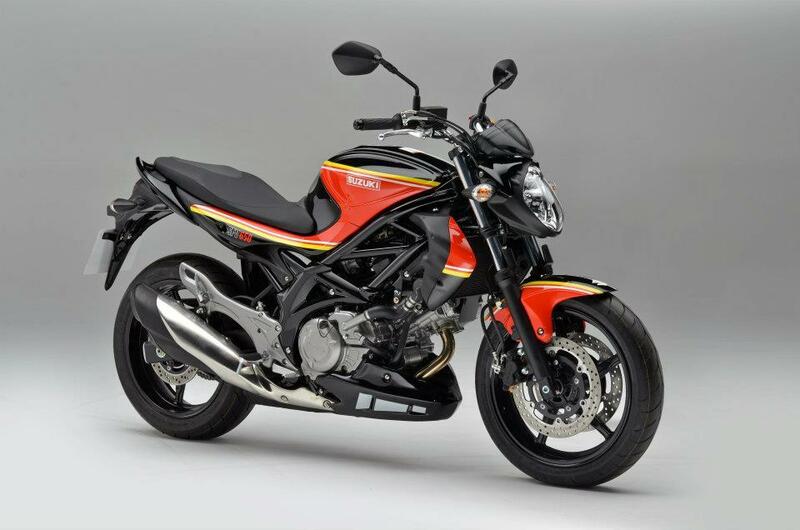 Suzuki has launched a limited edition Gladius with Barry Sheene inspired paint scheme. 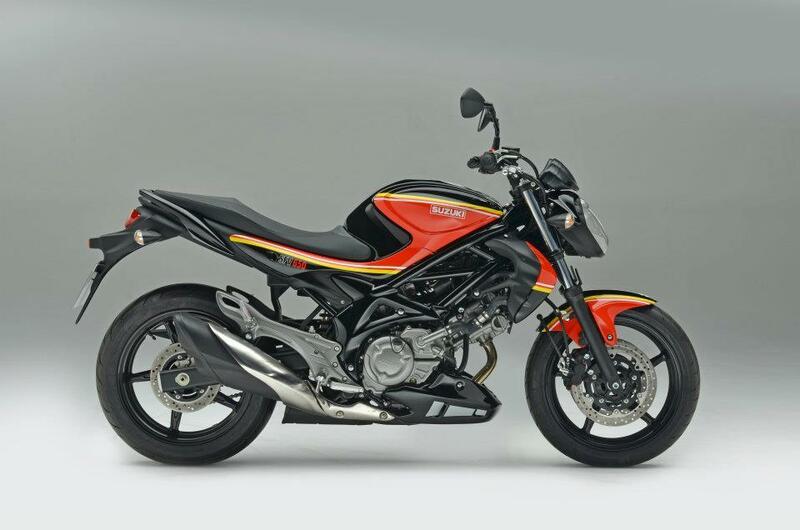 The 1970s RG500 inspired bike will be available for a limited time from authorised Suzuki dealers at a cost of £6,399 - £300 more than the standard model. 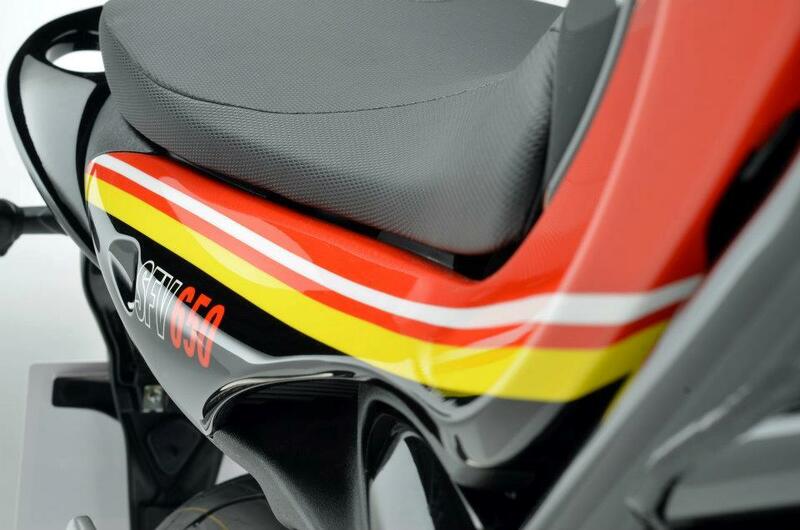 The bike will also come with a bellypan. 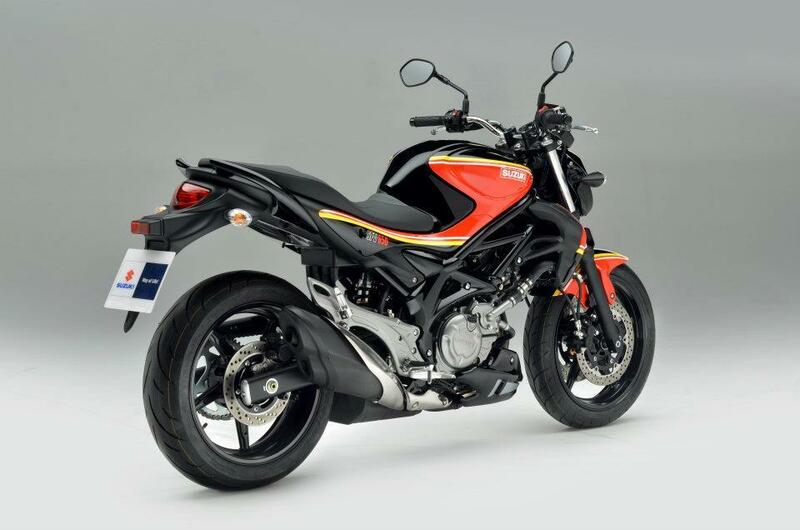 The standard Suzuki Gladius is also available with £500 off the recommended retail price until September 30.